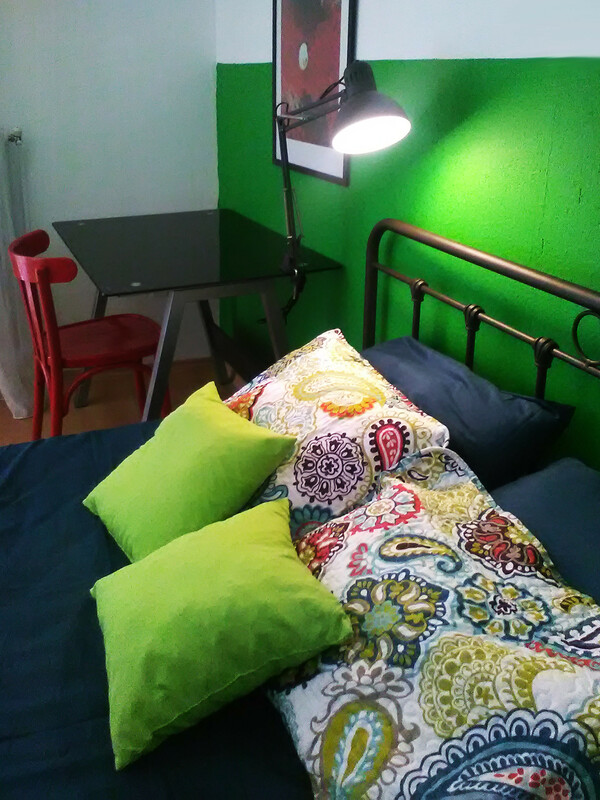 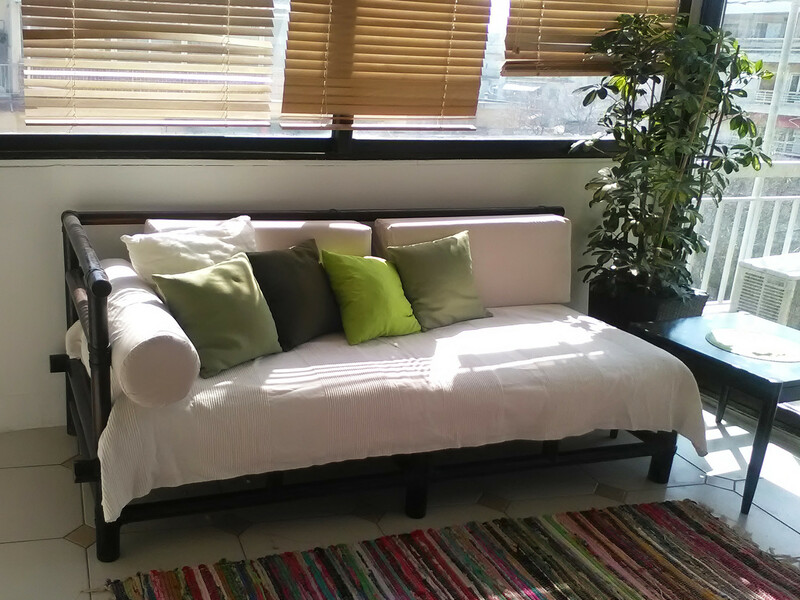 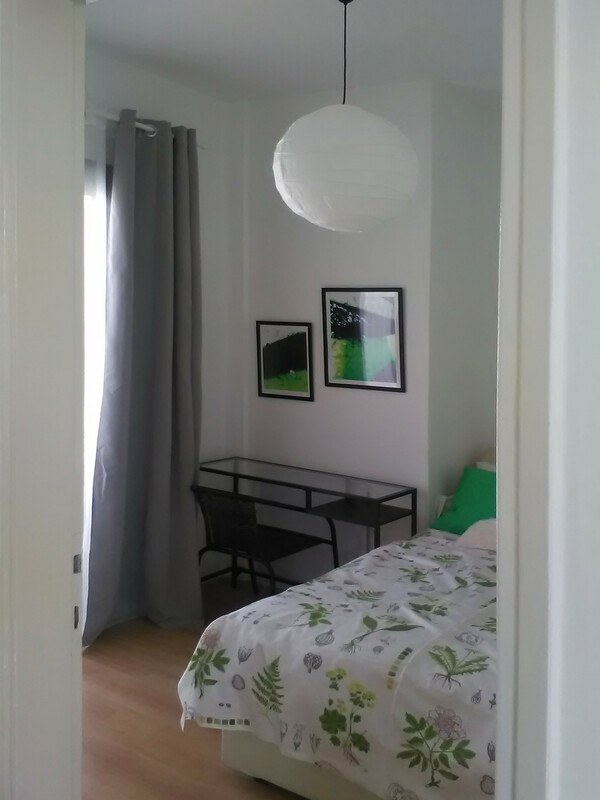 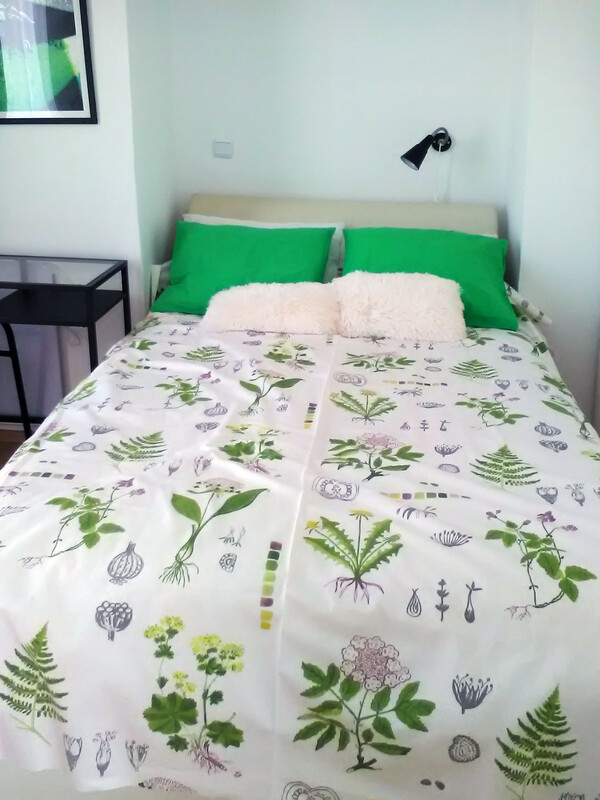 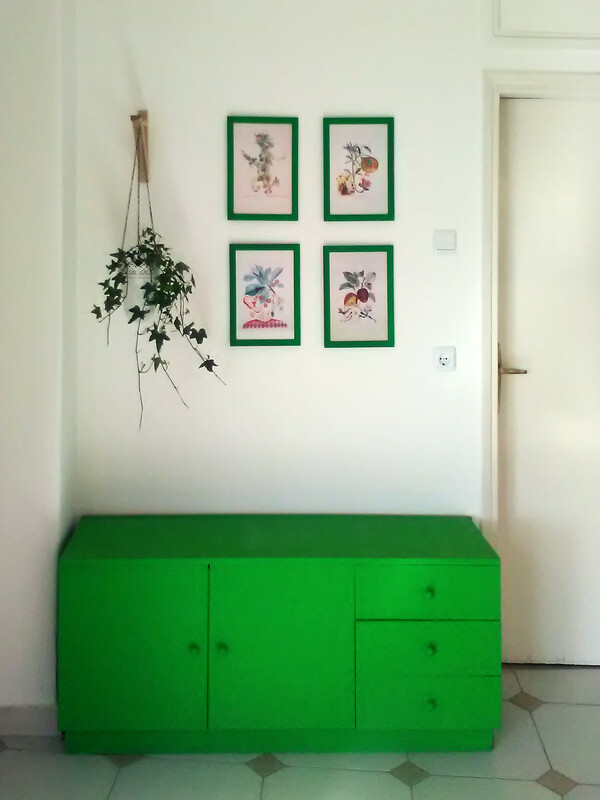 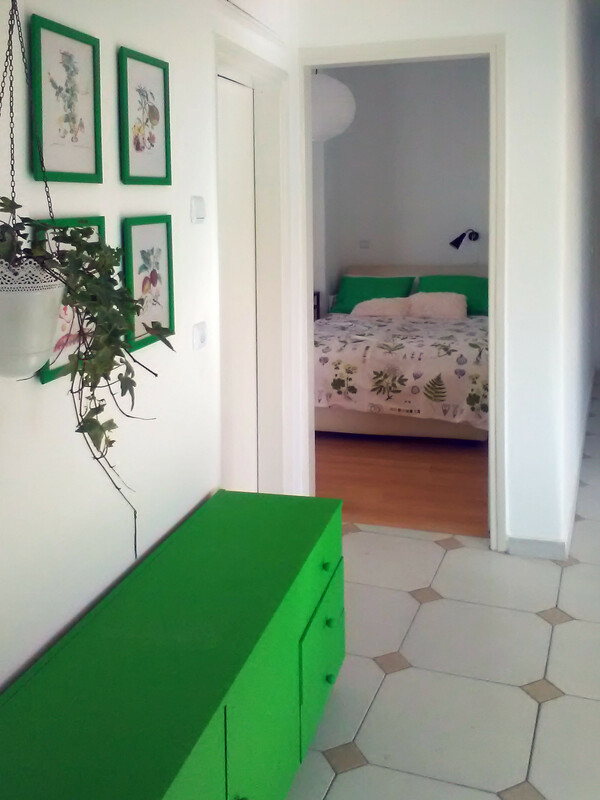 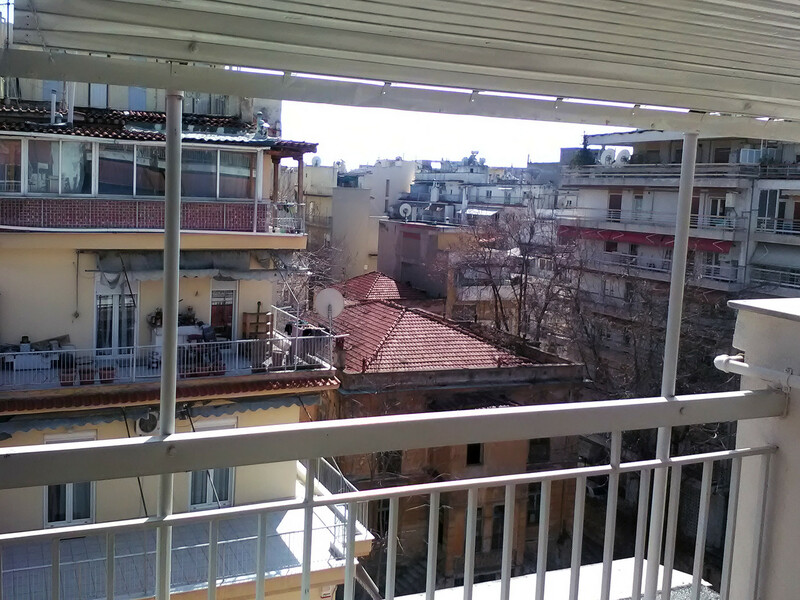 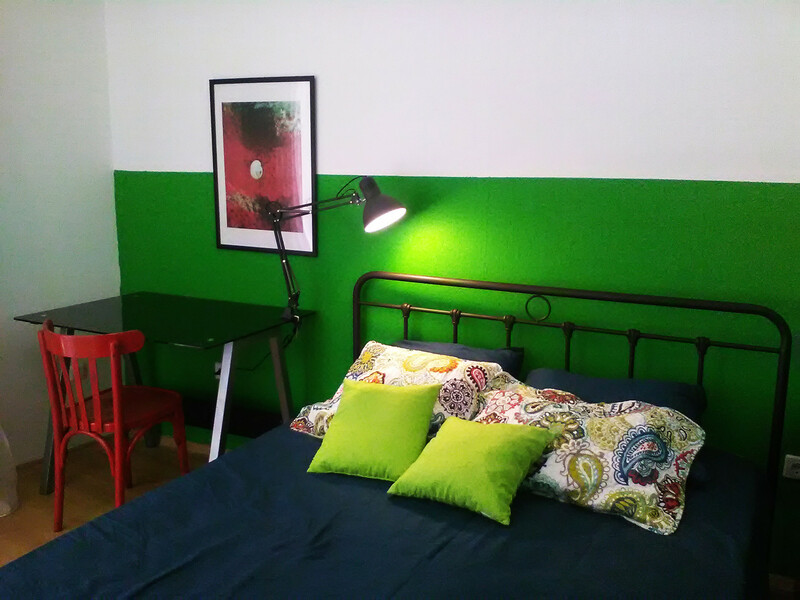 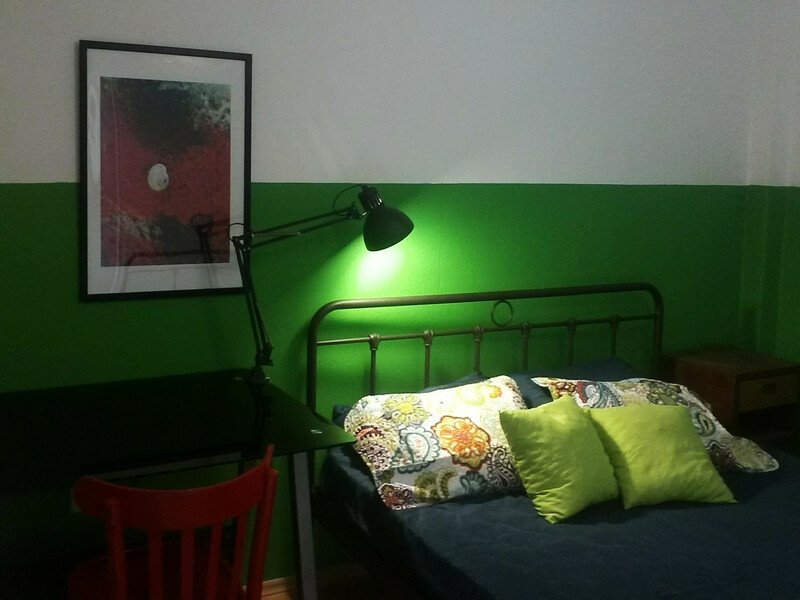 Sunny appartment, with 2 bedrooms and a living room, near the seafront (5min walk), the Univercity (3 busstops-15min walk) and the city center (20 min walk). 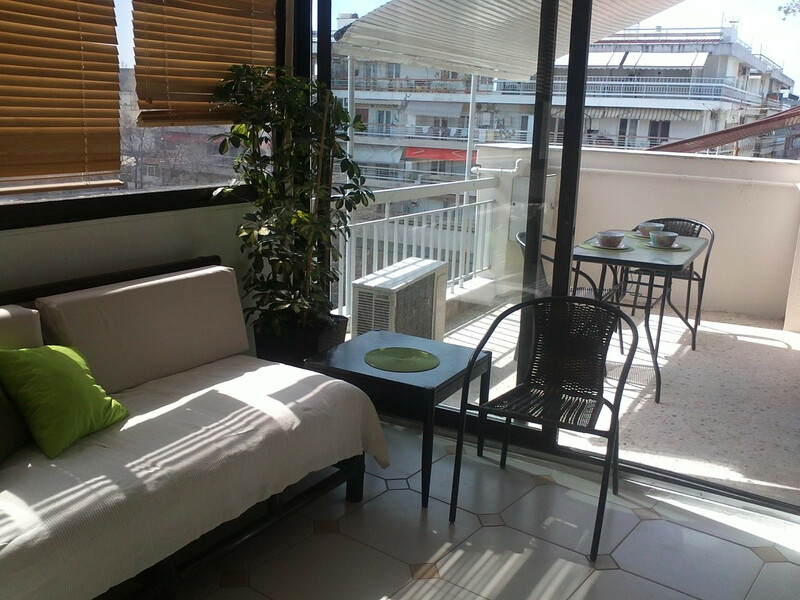 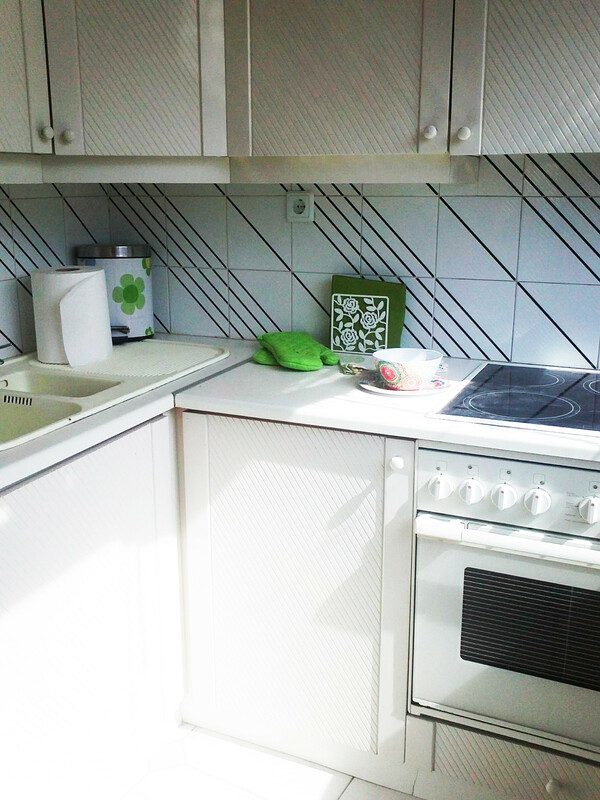 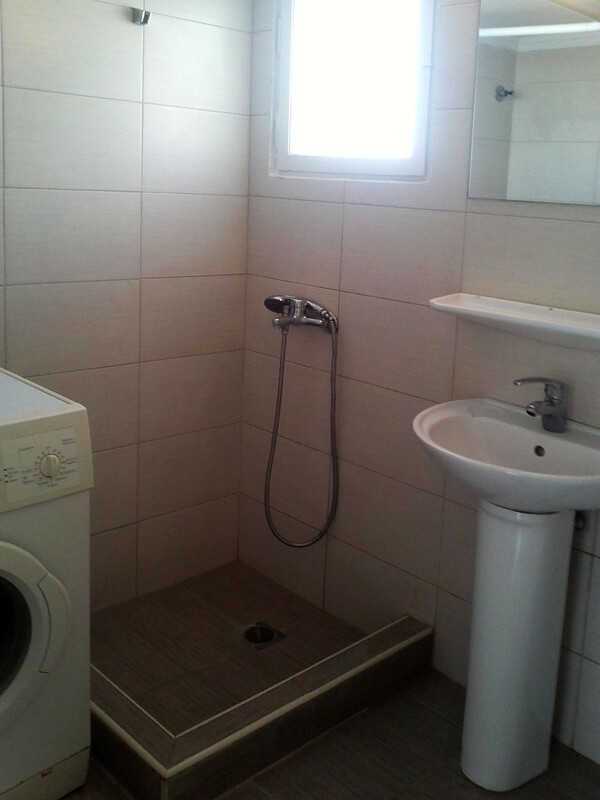 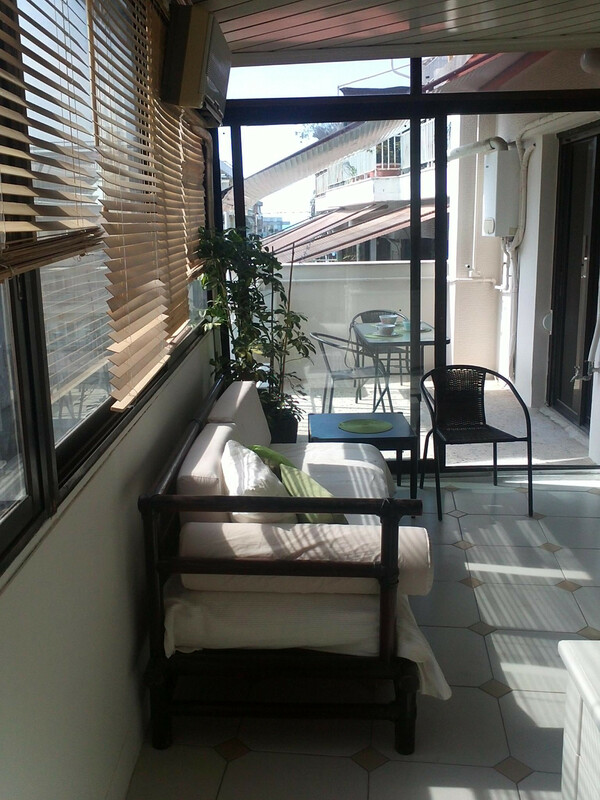 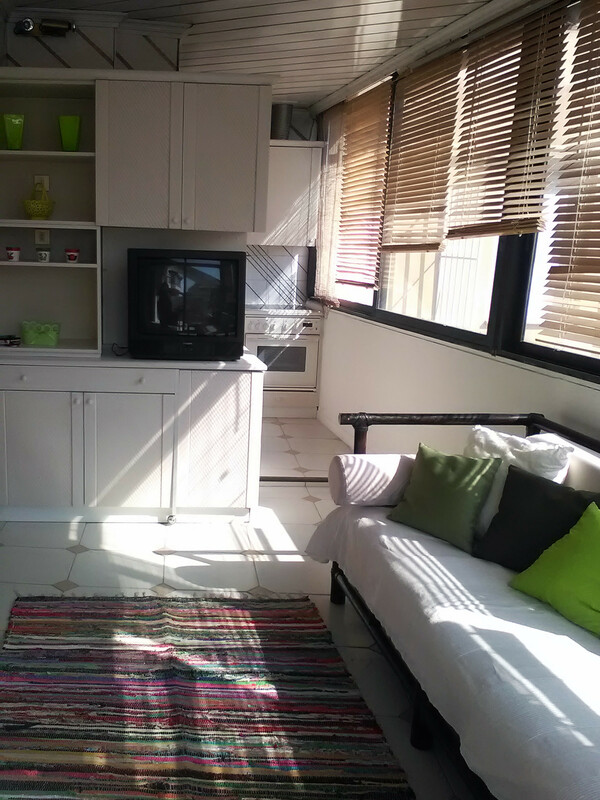 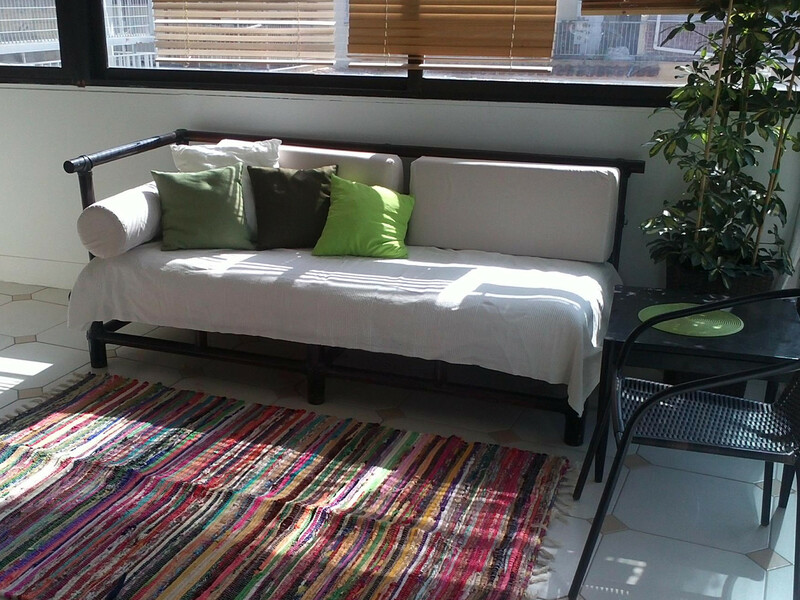 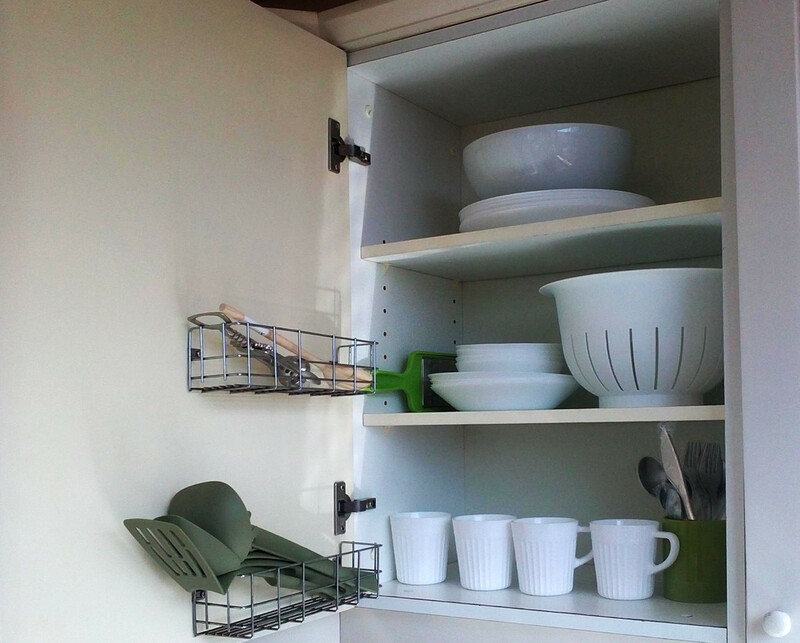 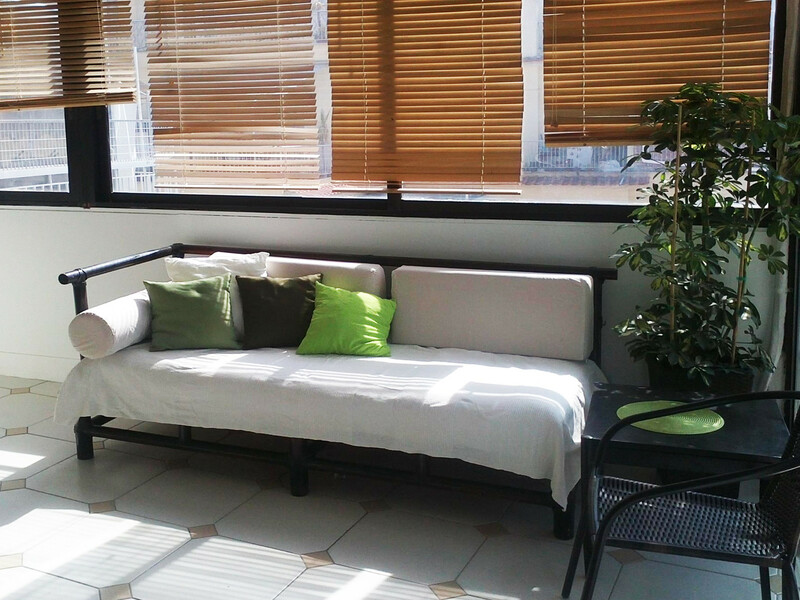 It is fully equipped (electric kitchen, refrigerator, washing machine,tv and air condition). 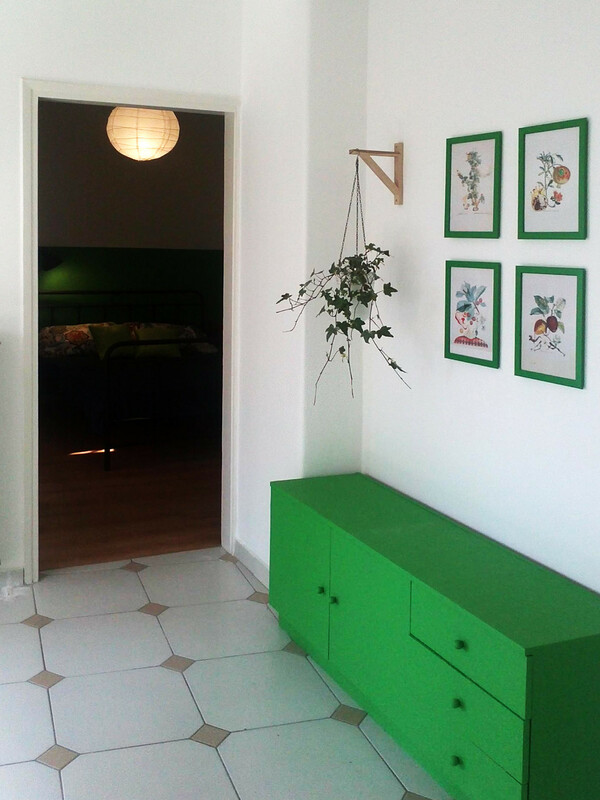 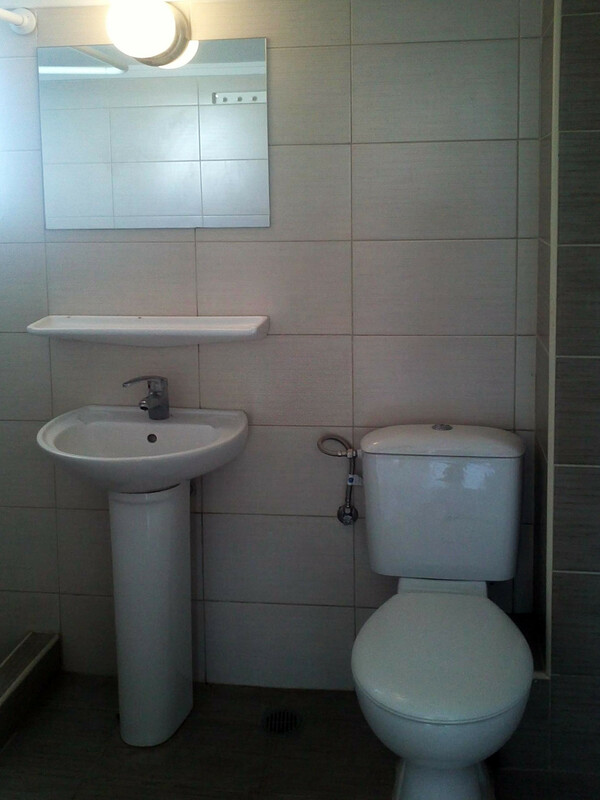 The appartment has just been renovated by an architect and have a bright, clean and modern aesthetic. 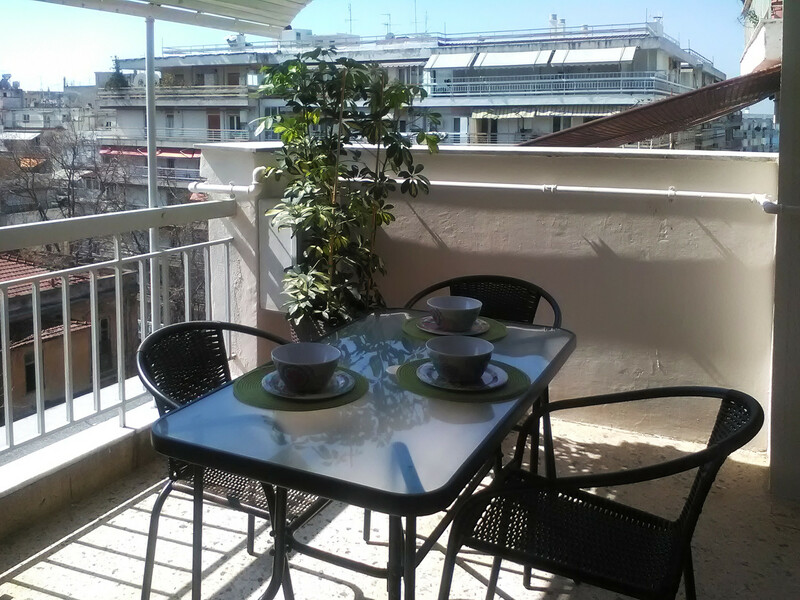 There is a large covered terace with view to an old neoclassical scholl and partly to the sea.